In November 1999, internet shopping was in its infancy and Furniture 123 had just launched as the UK’s first online furniture retailer. This week we celebrate our 10th year in business. The Furniture 123 website has had numerous facelifts and weathered the bursting of the dot com bubble but is still offering the best furniture products to our customers. 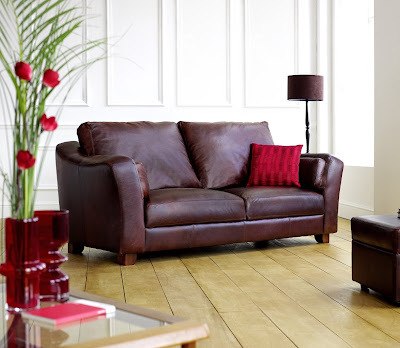 Proving that quality never goes out of fashion, the Piccadilly Leather 3 Seater Sofa is an investment piece worth saving up for. Superior double stitching detail throughout the full-grain top quality aniline upholstery and a curvaceous arm design ensures the Piccadilly's position as an ever popular leather sofa. Hand turned legs, individually sprung seat interiors and zipped back cushions add class to an already desirable piece. The luxurious Florentine Gold range illustrates how a little opulence can go a long way. 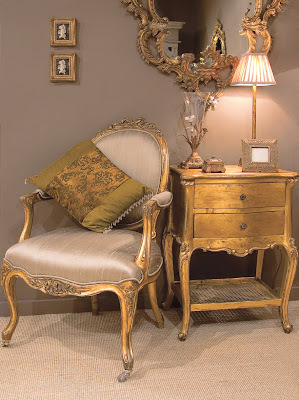 Curvaceous embellishments are combined with sleek gilt finishes, and this exquisite, traditional French style furniture will add drama to both traditional and contemporary settings. This set combines a gilt mirror with exquisite flourishes, a perfectly proportioned side table, and an elegant armchair. The Blaze Electric Fireplace Suite in White is an electric fire and surround in one that will add elegance as well as warmth to any room. 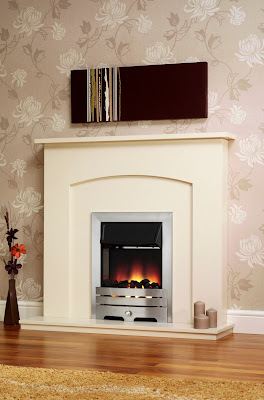 The elegant ivory coloured surround contrasts perfectly with the smart brushed steel electric fire. The beauty of an electric fire is that it's clean, efficient and economic. This fireplace fixes flat to the wall, so there's no need for a flue or chimney. With low energy bulbs and a thermostat control feature, it’s sure to be an economical method of heating too. So, if all you want to do after a long day is relax and switch off... now all you have to do is switch on. Established in 1999, Furniture 123 (http://www.furniture123.co.uk/) is the UK’s most experienced online furniture retailer offering a fantastic selection of items for every room in the house, as well as the garden, all accessible from the comfort of home. All products sold on Furniture123.co.uk come with free delivery to mainland UK, including over 1000 items with next day delivery. A 10 day money-back guarantee ensures that customers are able to receive a full refund if they change their mind about their purchase.